In chapter 4 of John's gospel, Jesus encountered a lonely, outcast woman at a well. Through a series of questions, Jesus connected with her right where she was, and helped her see how He was the answer to her greatest need. That brief conversation inevitably resulted in a life, and even a community, redirected in pursuit of Him. All of us have a need for Christ to meet us right where we are. We need to see how the Bible meets our lives and we need a community of Christ followers surrounding us. 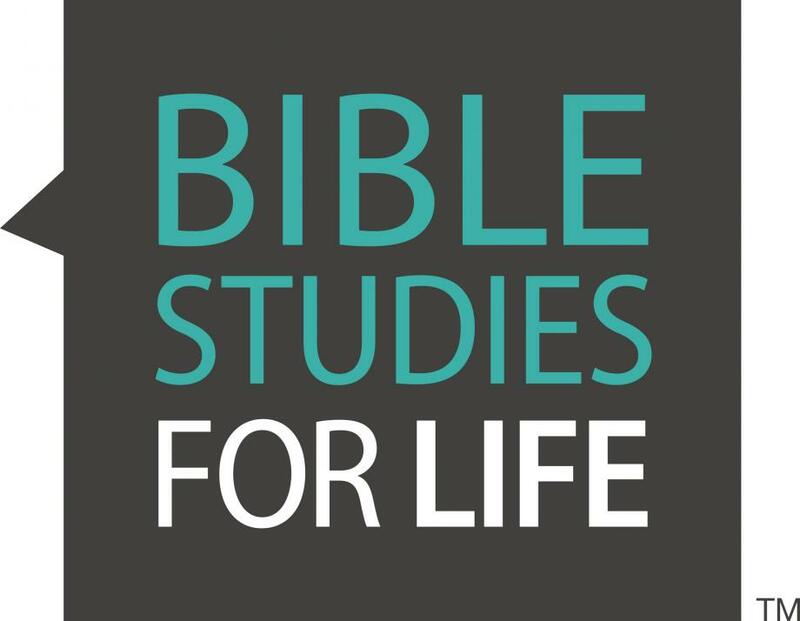 Join us on Sunday mornings at 9:45am for Bible Studies For Life! We have a class that is perfect for you and your you'll fit right in. For more information, please contact Pastor Brian Dawson.